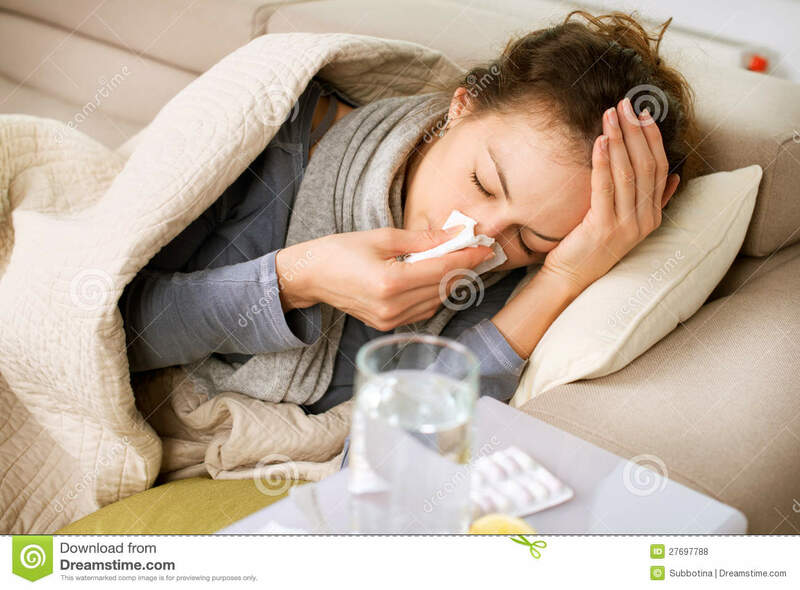 (RxWiki News) The US Food and Drug Administration (FDA) has approved a new medication to treat the flu. This medication is called Xofluza (baloxavir marboxil). The FDA approved it to treat uncomplicated flu in those 12 years of age and older. This medication is only for those who have shown symptoms for no longer than 48 hours. "This is the first new antiviral flu treatment with a novel mechanism of action approved by the FDA in nearly 20 years," said FDA Commissioner Dr. Scott Gottlieb in a press release. Patients who are treated with antiviral drugs, such as baloxavir marboxil, within 48 hours of becoming sick are likely to see a reduction in their symptoms and a shorter duration of illness. This medication is available in tablet form and is to be taken as a one-time dose within 48 hours of symptom onset. It can be taken with or without food. The approval was based on two randomized, controlled clinical trials that compared baloxavir marboxil to a placebo. Patients treated with baloxavir marboxil saw their symptoms resolve in a shorter amount of time. Side effects of Xofluza may include diarrhea and bronchitis. The FDA granted this approval to Shionogi & Co., Ltd.